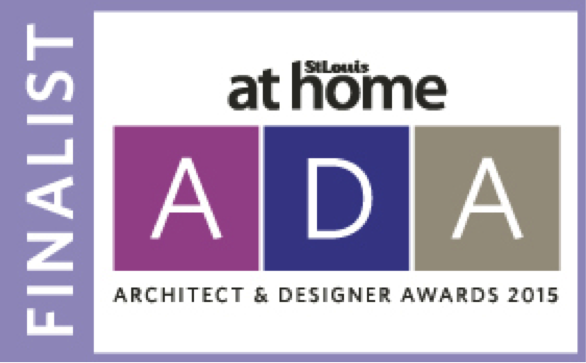 St. Louis At Home 2015 Architect & Designer Awards Finalist. Well this is exciting! We rarely remember to enter projects into awarded contest but are pleased that one particular interior designer urged us to do so, and we actually took the time to do it. Classic Woodworking Inc, has been named a finalist in the Millwork category for the St. Louis At Home 2015 Architect & Designer Awards. We are extremely pleased to have made finalist and are looking forward to the awards reception dinner being held on February 19th 2015. First, Second and Third place winners will be featured in the Spring issue of St. Louis at Home, which will be unveiled at the reception, mailed to subscribers on February 20th, and sold on newsstands beginning February 24th, 2015. The issue will include photographs of all First Place winners, so keep your fingers crossed for us. Classic Woodworking, Inc. remodeled website. If you’re reading this then you must have found our new website! This will be our first official blog. I’m sure most of you know what that is, but it’s all new to me so I’ll try to keep them interesting. As you can see we have many updated photographs in a simpler format than our previous website. We’ll be adding photos and veneers as they are acquired and are pleased to give credit where credit is due and list all the wonderful designers we’ve had the pleasure of working with for the photographs we have. There are many more architects and designers that we have had the pleasure to work with but haven’t had the ability to get photographs, so we’ll be trying to improve on that aspect of our website. We would love to hear any comments or feedback that you have on the new design.